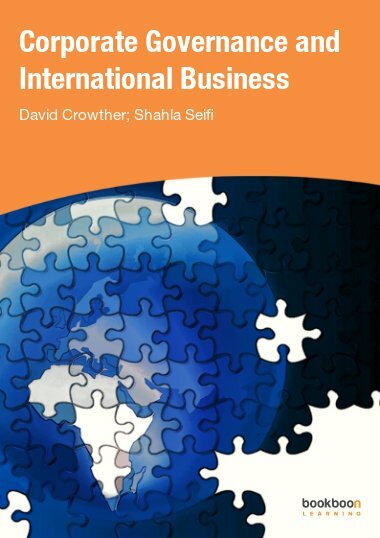 How to read an annual report under the ’International Financial Reporting Standards’ (IFRS) provisions? 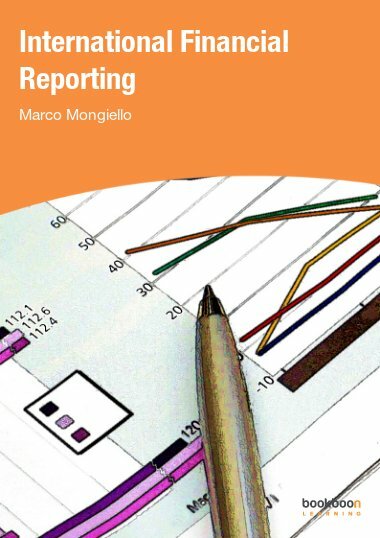 Marco Mongiello (Imperial College Business School) explains the informational value of an annual report under the IFRS. Topics as the balance sheet, income statement, cash flow statement and statement of changes in equity are explained. The rationale for a study guide on how to read and interpret annual reports is that this is a skill that can prove valuable in many contexts, situations and job positions. 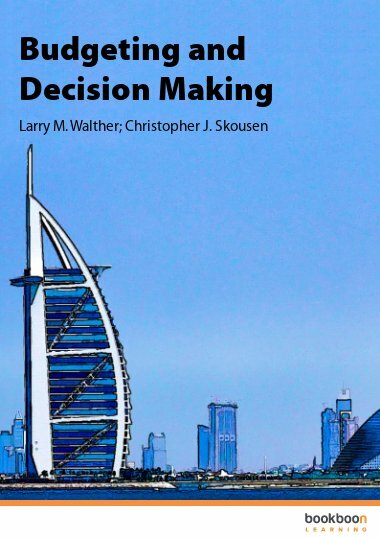 Whether you are the decision maker in, or you are contributing to the decision of, selecting a business partner or a supplier or a client, you will find that being able to have an informed insight in the financial performance and position of these third parties that you are considering is rather useful. You can be a project manager, the responsible for a product line, a production manager, an independent consultant, and still be interested in making your opinion about the current solidity and future perspective of a business with which you are considering collaborating. 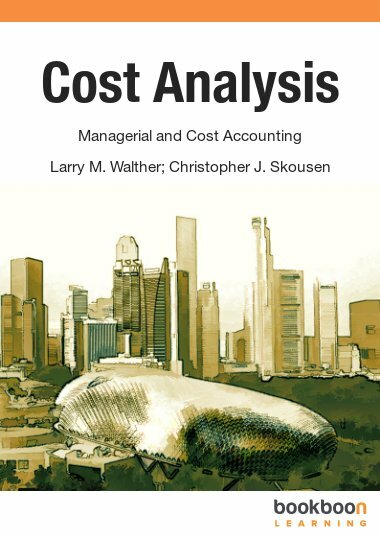 This study guide is aimed at anyone, with no or basic accounting expertise and knowledge, interested in reading and making sense of corporate annual reports. 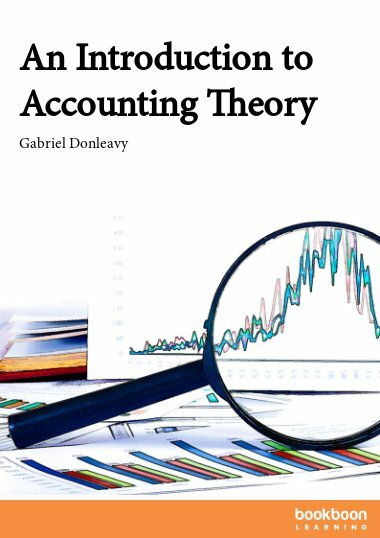 Also readers who have been trained in bookkeeping might find this study guide useful. 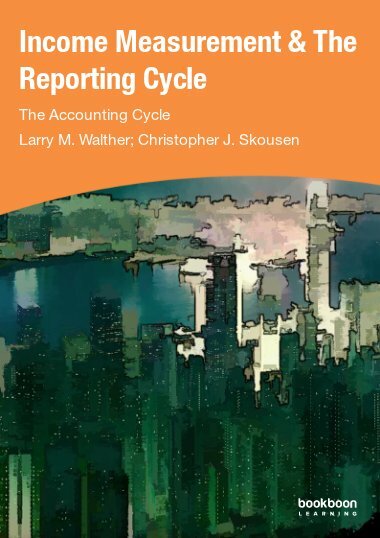 Whilst the purpose of the study guide is to guide the readers through the corporate document called ‘annual report’, for them to interpret its meaning, the readers will not learn how to prepare the annual report. 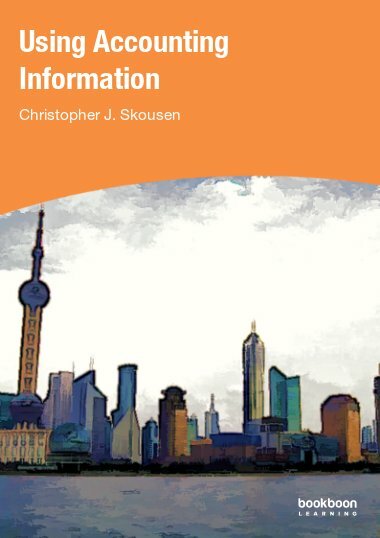 Upon completing this study guide, the readers should be able to read and interpret any annual report based on International Accounting Standards and, even though they might still lack the full knowledge of unusual or very technical information, they should be able to make their own informed opinion about the financial performance, situation and perspective of the reporting entity that published that annual report. The book is better: easy to read and understand.